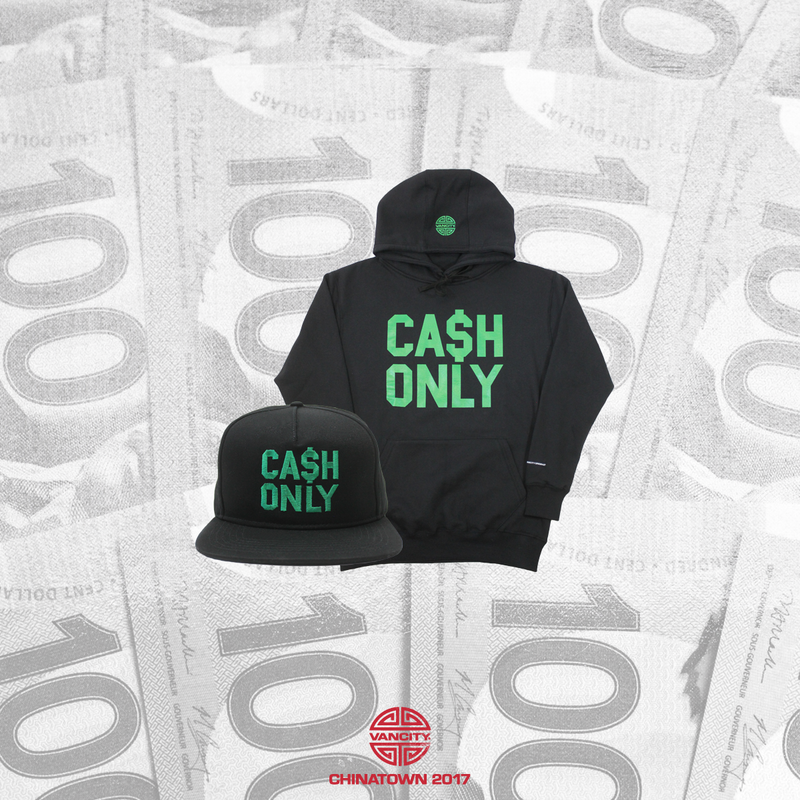 Our friends at Vancity Original® are at it again. 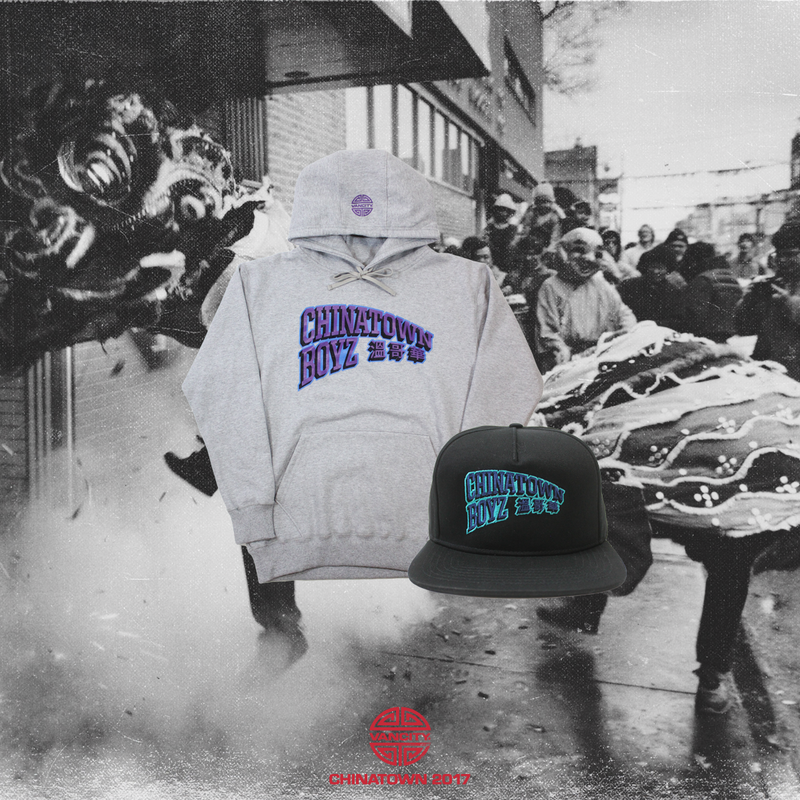 Last week, they took the wraps off their latest “Chinatown” collection to coincide with the Chinese New Year. 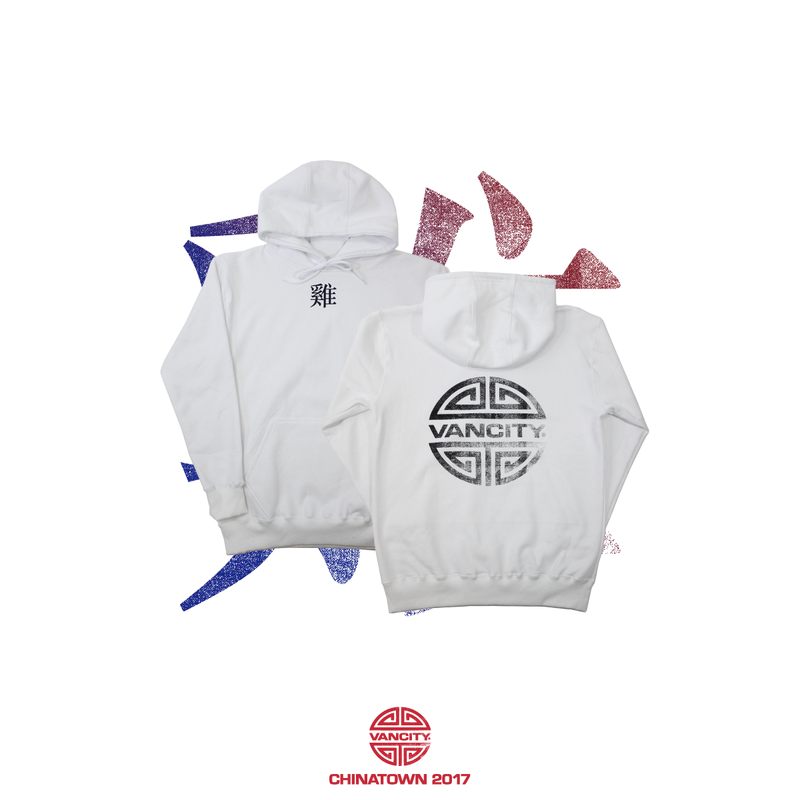 Check out the images below and be sure to check out www.vancityoriginal.com for more information. Gung Hay Fat Choy! Firecrackers, Fire Rooster, Chinese New Year is gonna be lit! 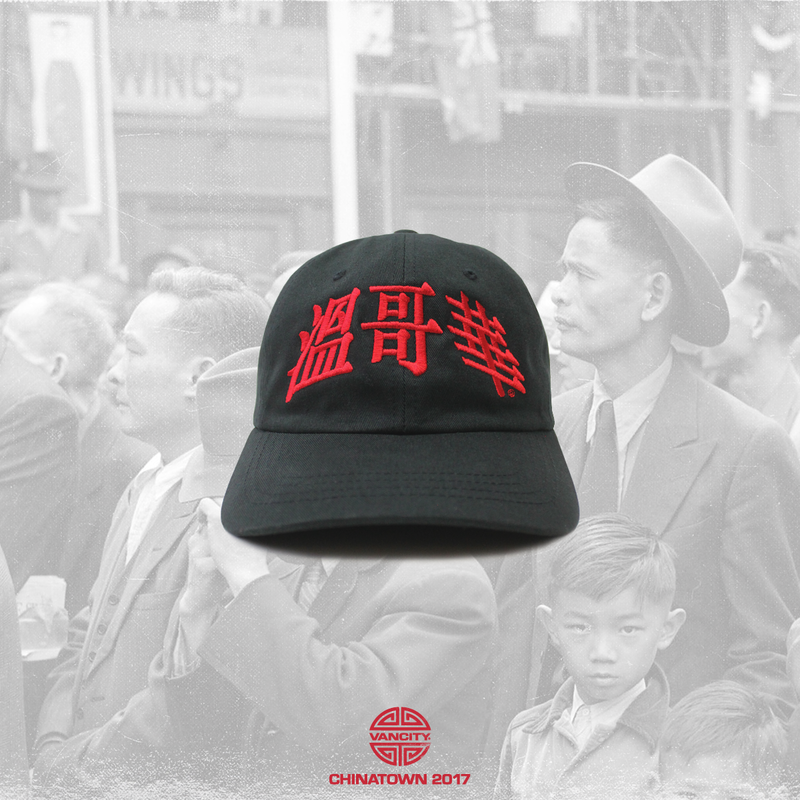 Vancity Original® is back with a fresh collection to honour Vancouver's historic Chinatown. 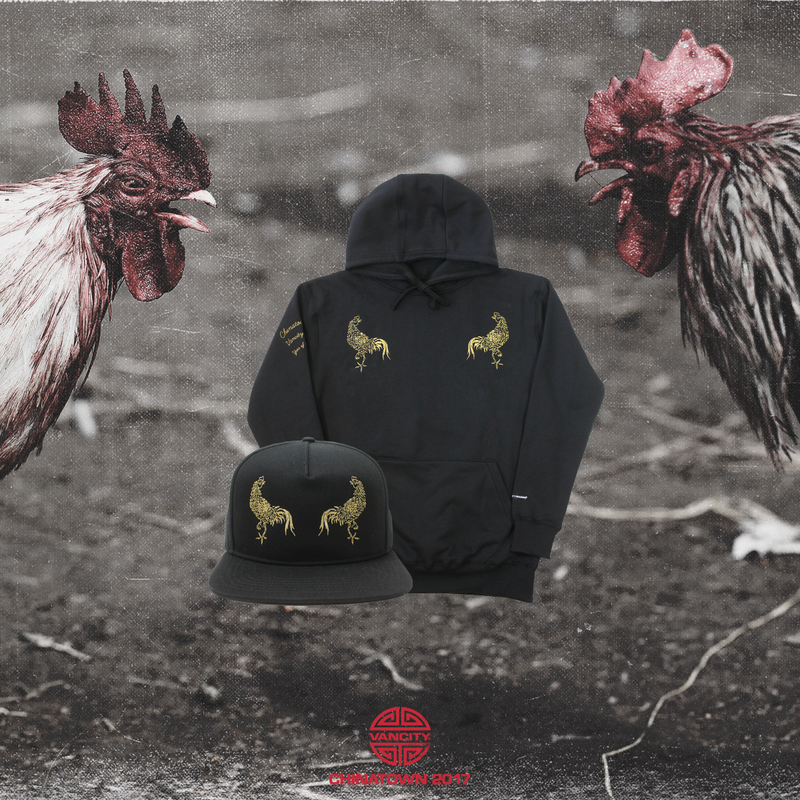 To celebrate the only bird in the zodiac, the Rooster will be featured prominently throughout the collection. 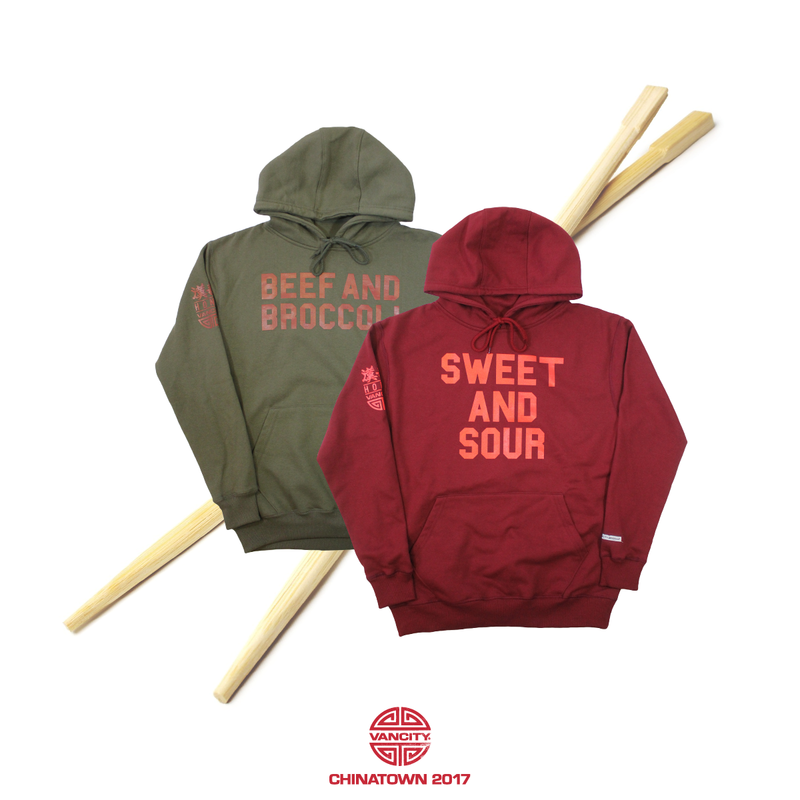 Vancity Original® for Chinatown 2017 also includes nods to classic Chinese food like Beef & Broccoli and Sweet & Sour Pork. 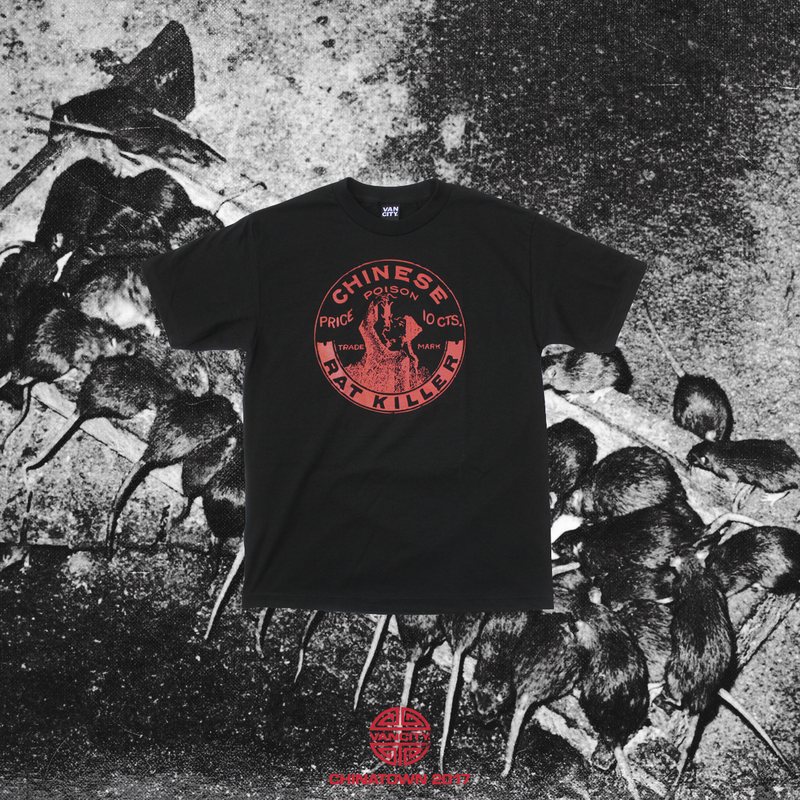 According to Chinese mythology, Roosters are shameless attention-seekers, so they won't want to miss out this release.